After an afternoon nap or when you’re dragging at work, apply Black Pepper to the bottoms of your feet for a stimulating wake up. 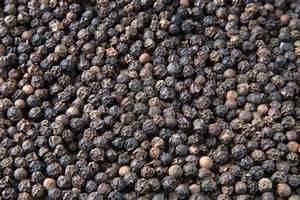 Use Black Pepper to enhance food flavors. Add one drop to a steak marinade. Try it with meats, soups, entrees, and salads. Black Pepper blends with Clove, Juniper Berry, Cedarwood, or Cilantro. Create a warming, soothing massage by combining one to two drops of Black Pepper essential oil with Marjoram, Lavender, Peppermint, and fractionated coconut oil.